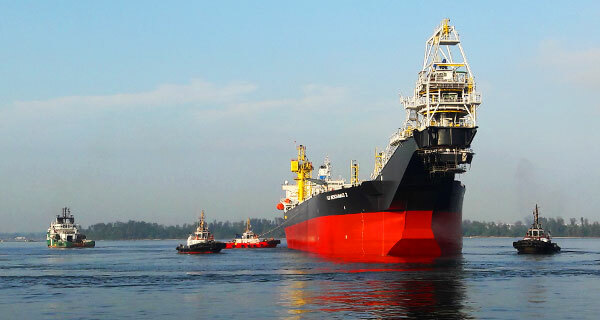 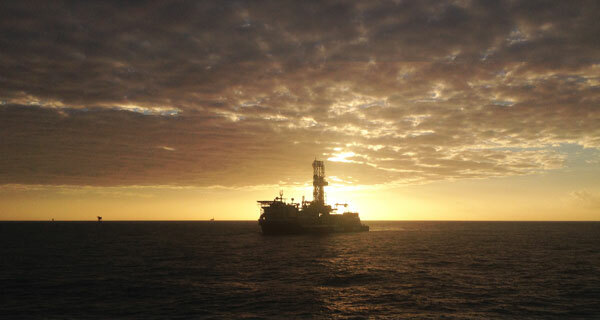 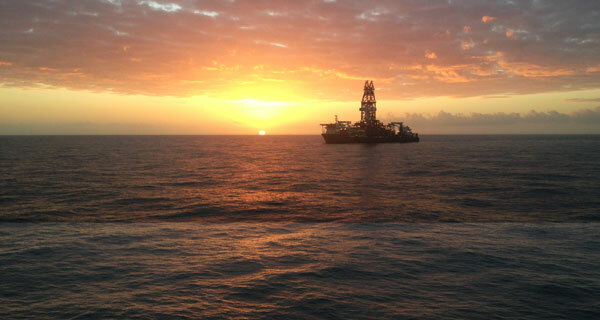 InterMoor completes riser and mooring disconnection for major FPSO offshore Angola. 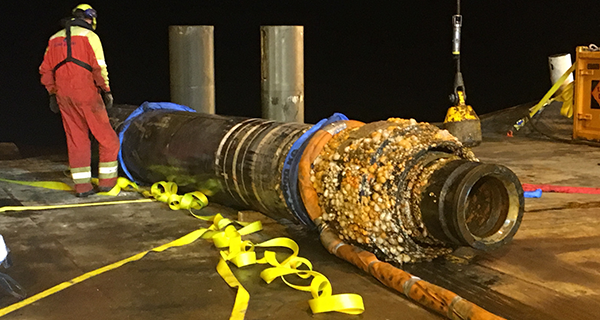 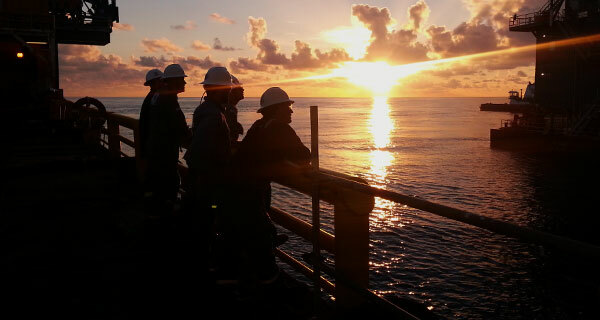 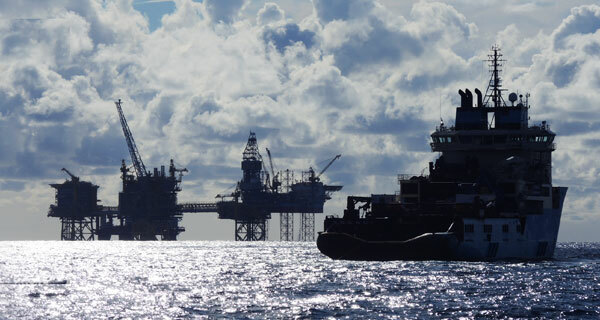 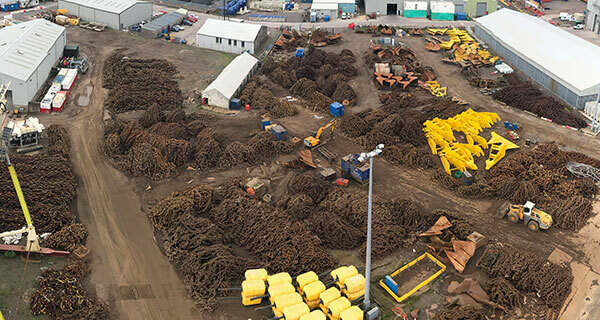 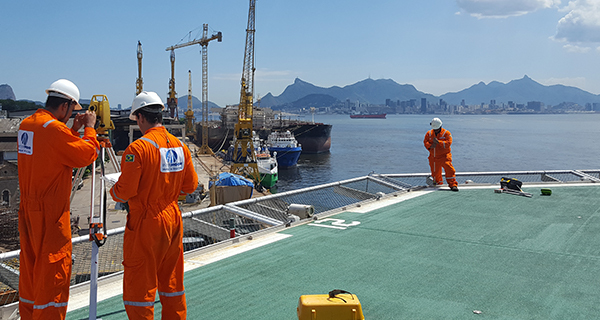 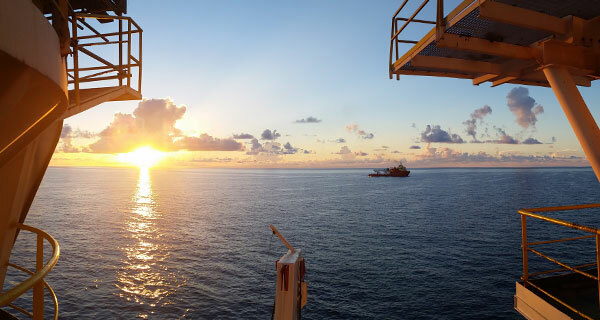 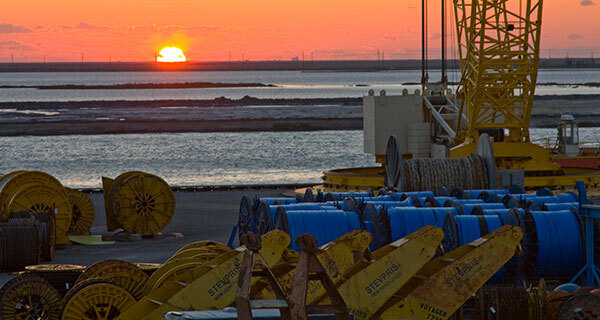 InterMoor has successfully completed offshore operations for the disconnection and laydown of risers and mooring lines on a major floating production, storage and offloading (FPSO) facility offshore Angola. 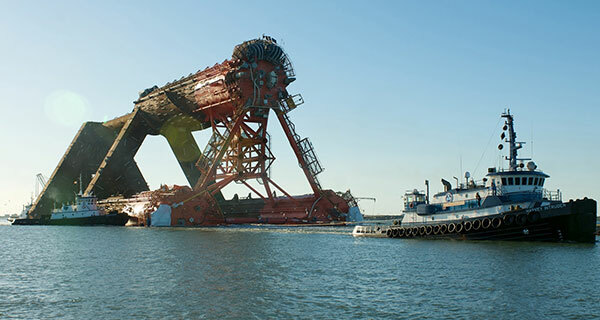 InterMoor won the contract in March 2014 and completed the work on budget, on schedule and with zero incidents in Dec. 2014. 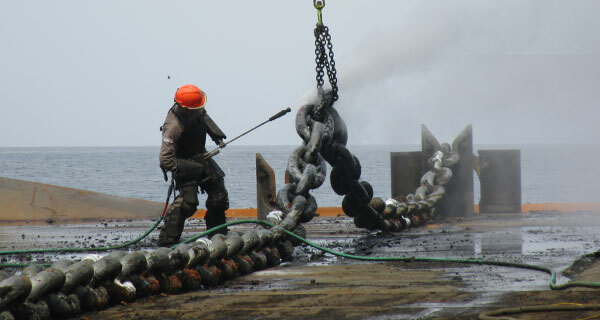 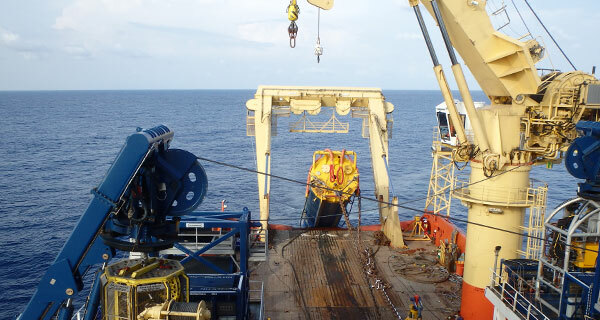 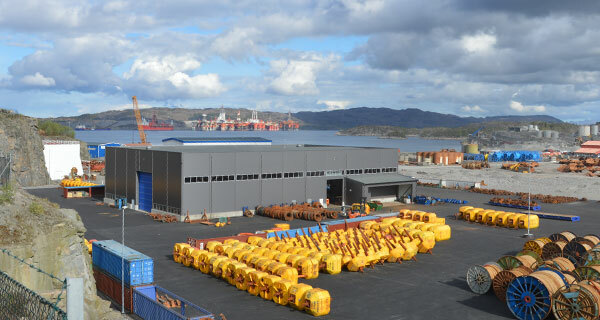 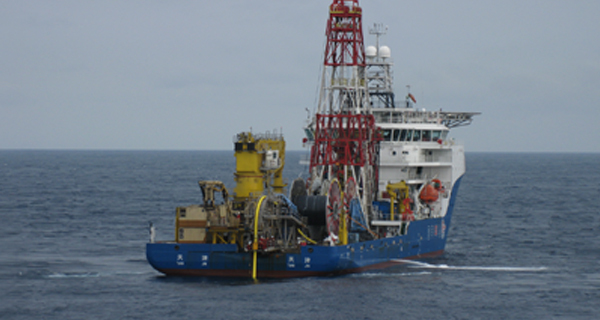 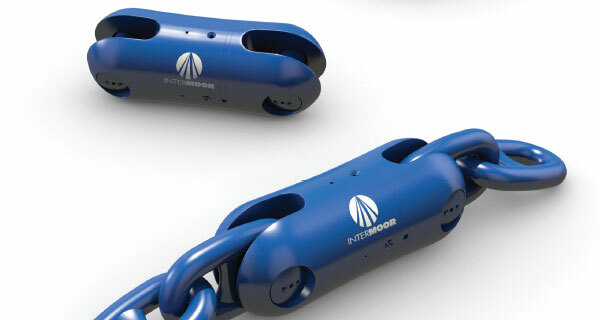 The project had two phases: Phase 1 concluded with the disconnection of all 20 risers and umbilicals from the FPSO facility and their placement on the seabed in accordance with the laydown agreement; in Phase 2, InterMoor disconnected all 12 mooring lines and placed them on the seabed while the FPSO was held in place by station-keeping vessels. 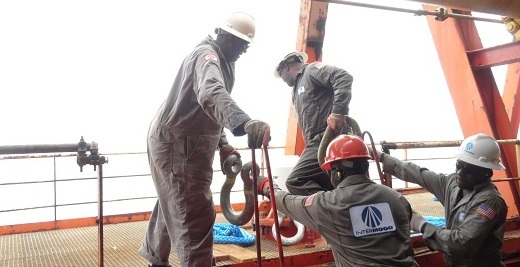 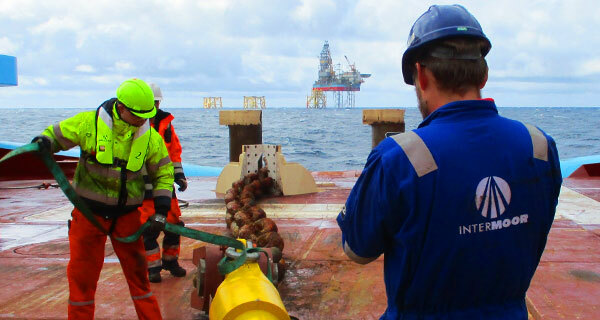 InterMoor provided the station-keeping procedure and Tow Masters onboard the FPSO. 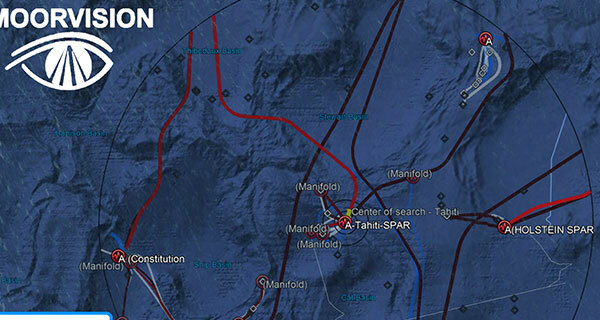 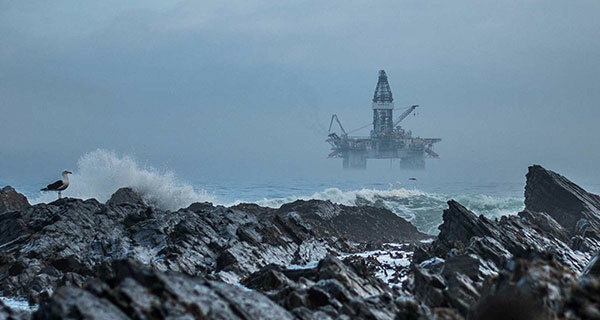 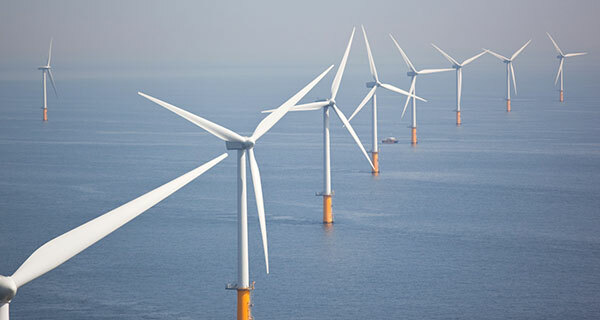 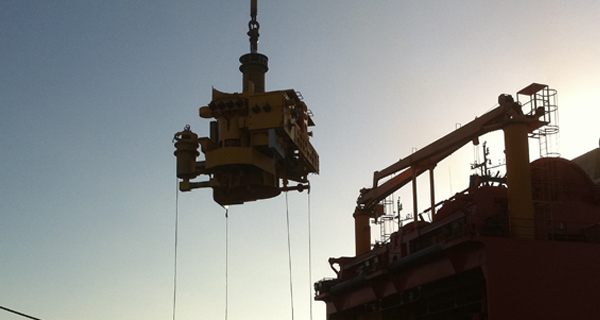 The initial contract scope included project management, engineering and offshore execution. 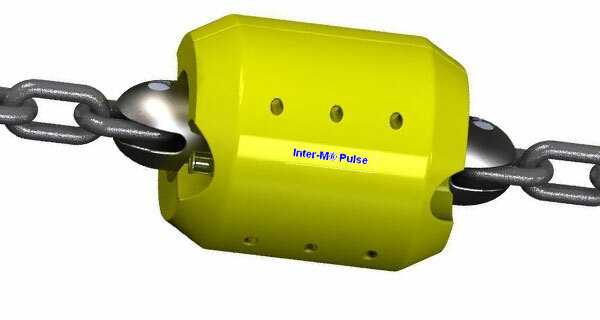 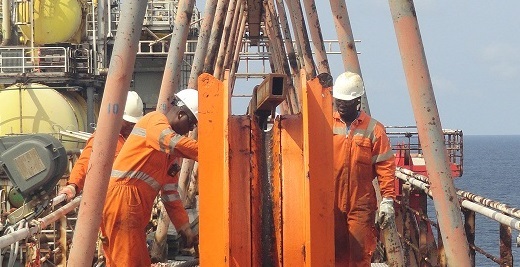 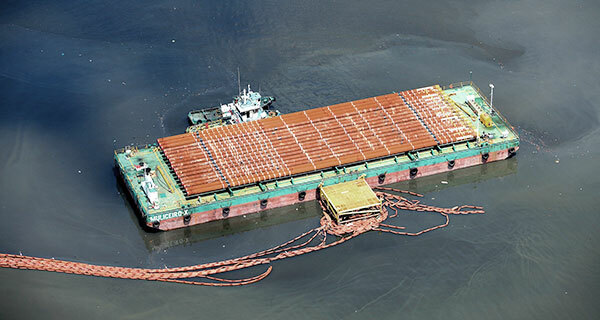 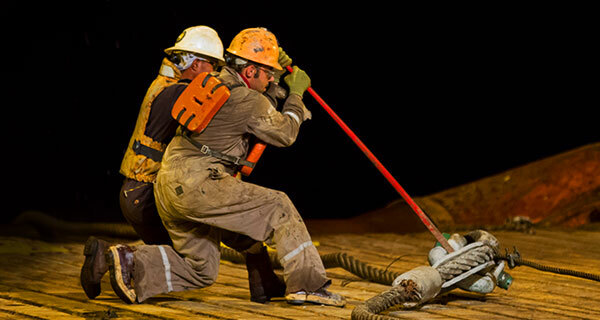 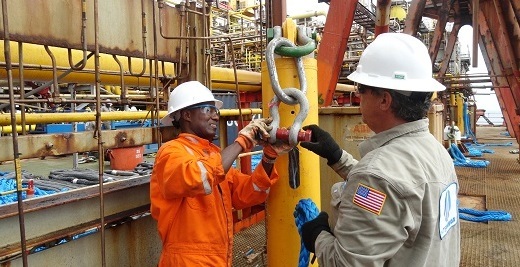 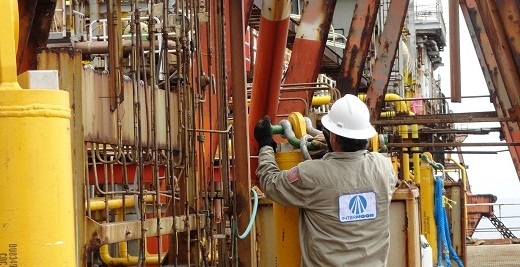 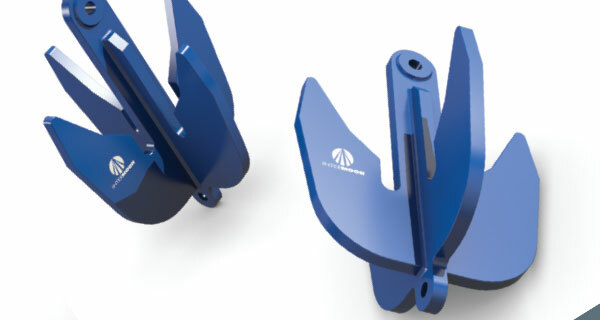 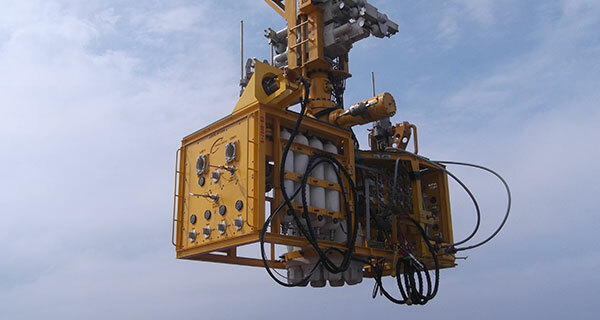 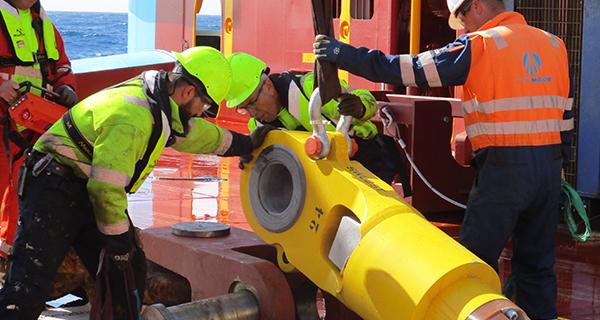 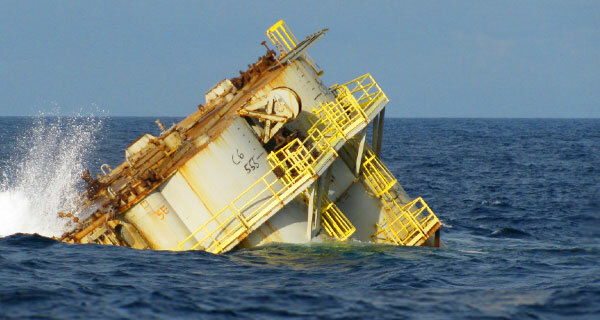 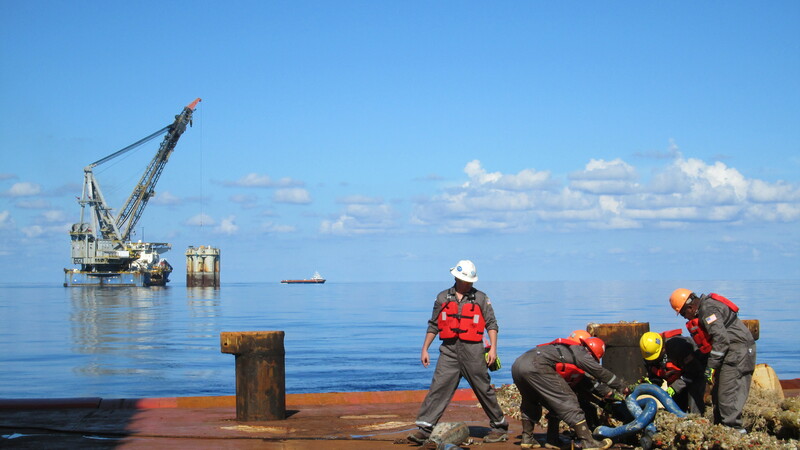 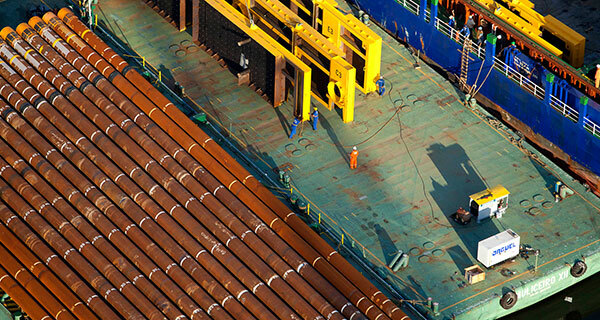 InterMoor devised multiple methods for disconnection, including the use of clamps to take the load off the risers using the offshore construction vessel (OCV) and either disconnecting or cutting the hang off on the FPSO to lower the risers. 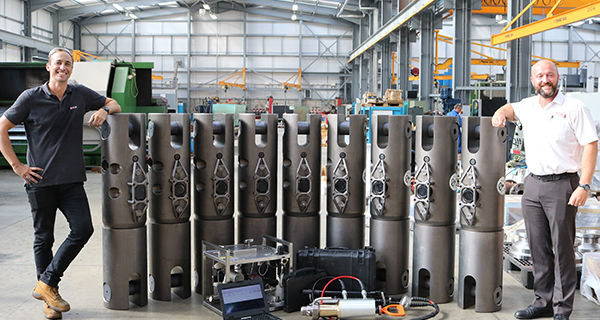 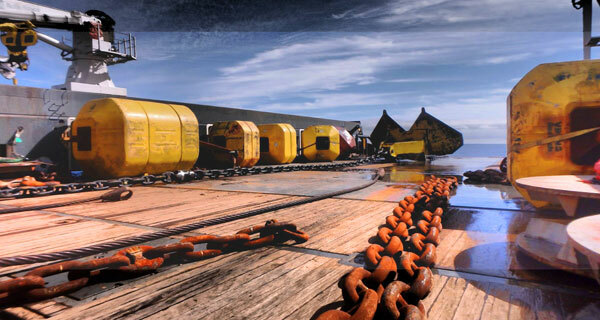 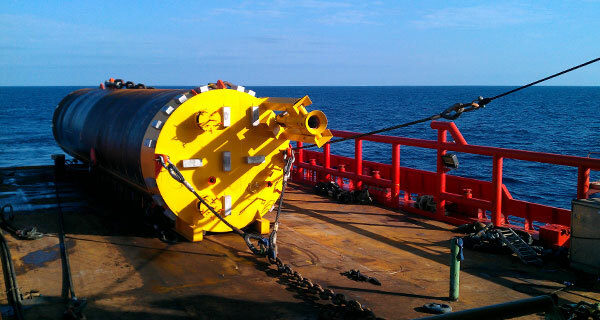 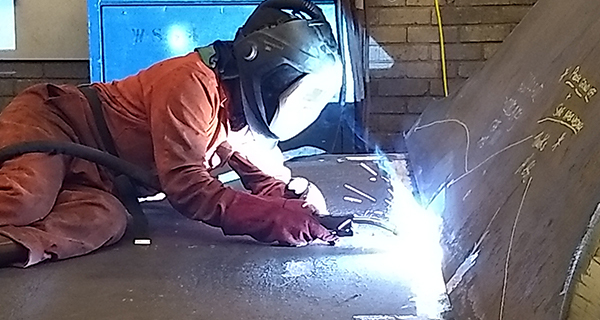 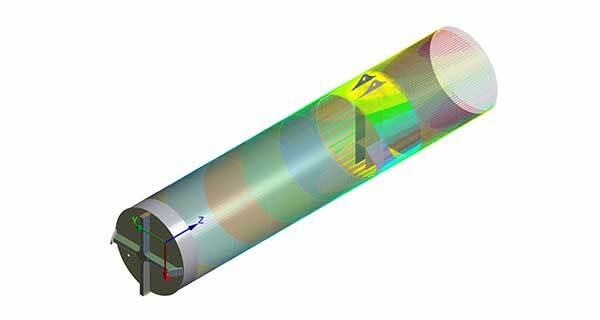 The subsea riser clamp design and fabrication were added to the contract once the project progressed. 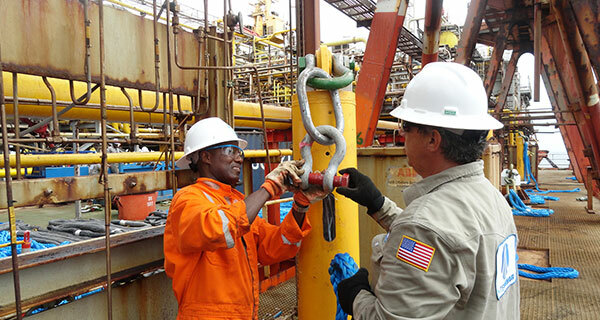 The clamps were designed by Houston-based Acteon company, 2H Offshore, and fabricated in InterMoor’s facility in Morgan City, Louisiana.